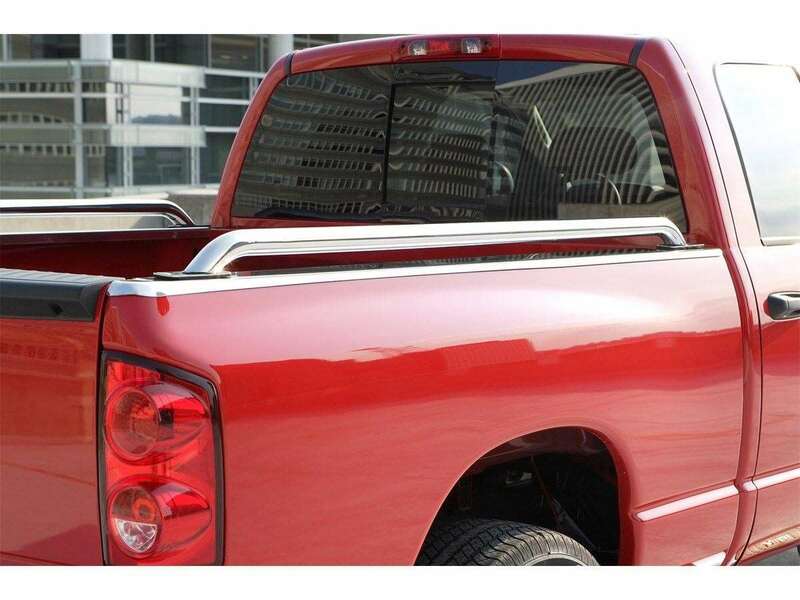 Your truck bed suffers more abuse than any other part of your truck. Whether it’s frequent stops at the lumber yard or camping gear for a weekend fishing trip with the guys: Your pickup does it all. Even if you baby your truck, it’s hard not to be a little too rough with your bed every now and then. 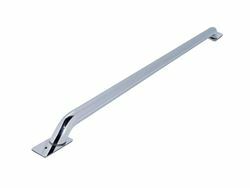 Constructed of polished stainless steel for that classic shine, our Side Rail offers distinct attractive protection. Thick 1. 9" diameter rail stands tough against any cargo brave enough to challenge it. Quick and easy No-Drill installation on most full size vehicles!